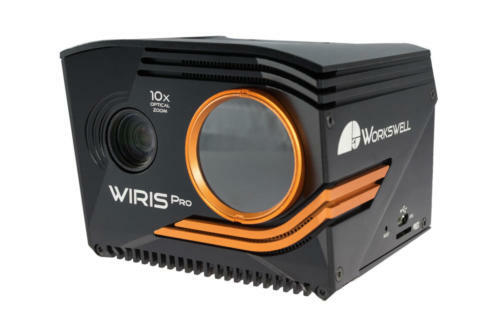 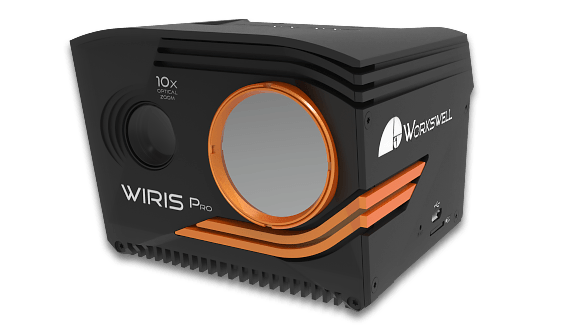 Workswell WIRIS® Pro has been designed first and foremost as an inspection camera. 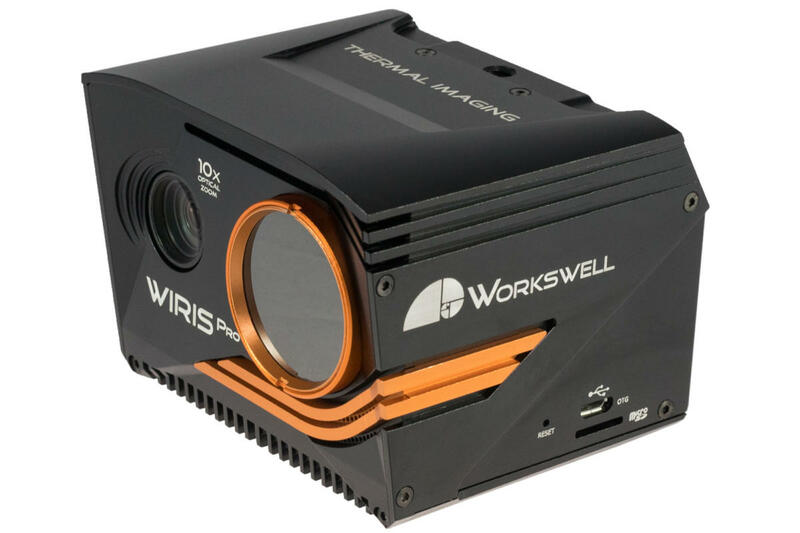 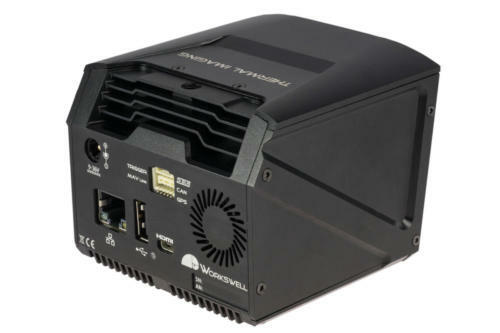 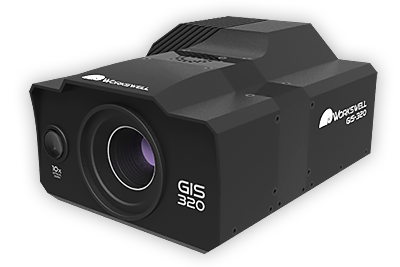 Its thermal camera is equipped with a LWIR microbolometric sensor with 640×512 px resolution (in the 7.5 – 13.5 μm range) and the Super resolution mode functionality providing an option to have the final thermogram in the 1280 x 1024 px resolution. 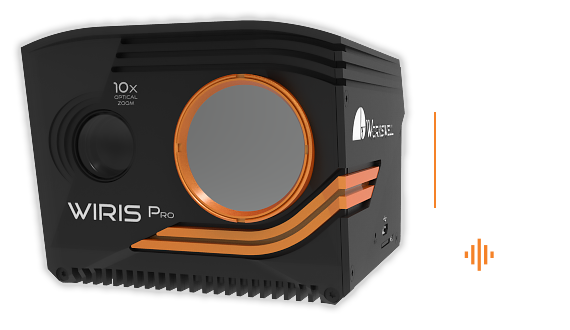 The RGB camera comes with a Full HD (1920 x 1080 px) resolution and, most importantly, it provides an absolutely unrivalled optical ultrazoom – as much as 10x (i.e. 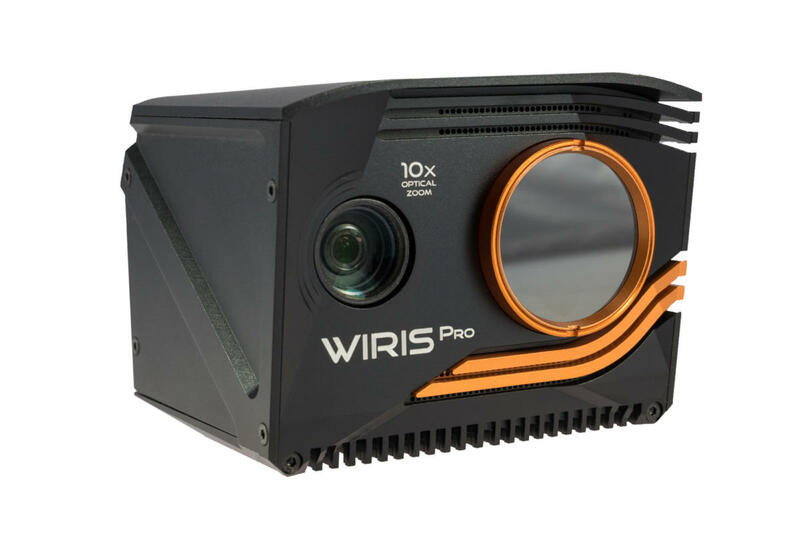 6.9° to 58.2° field of vision). 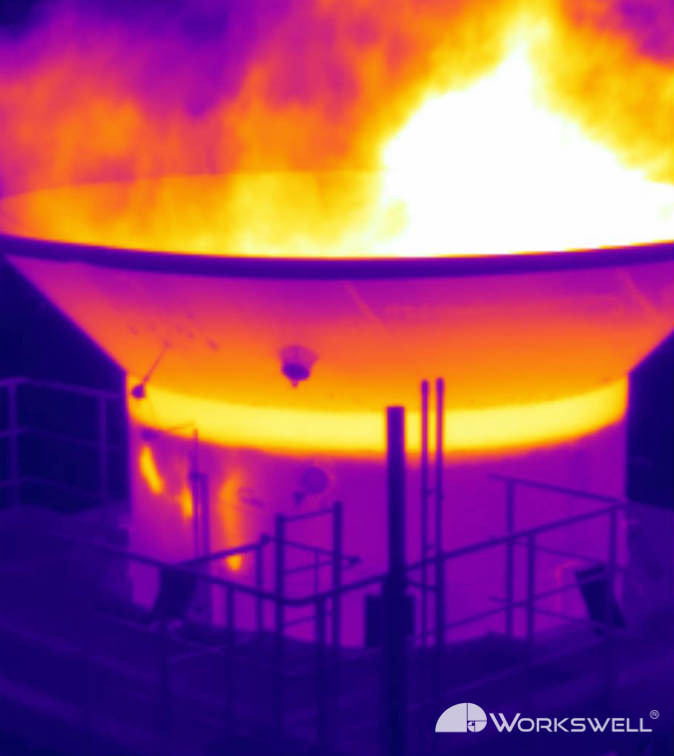 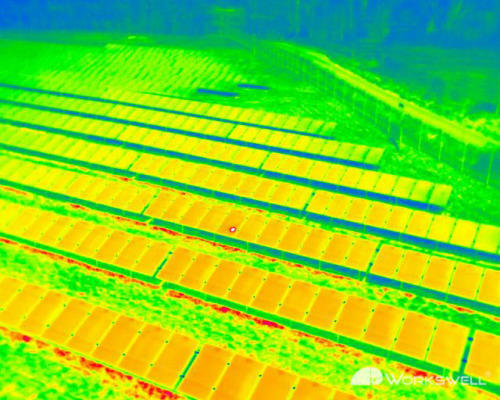 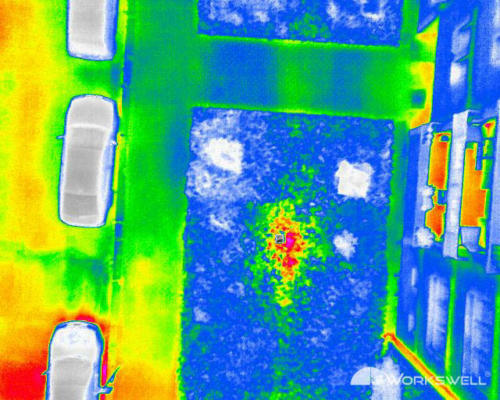 The highest possible temperature that the thermal camera can measure is 1,500 °C. We are aware that industrial applications can be very demanding when it comes to metrology and that at each stage. The separate calibration of each lens, including the final calibration certificate in particular. 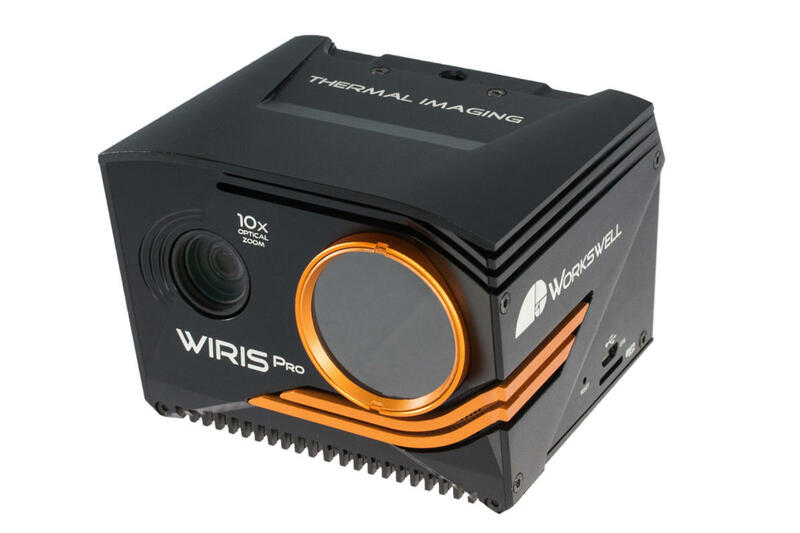 Each thermal camera is precisely and individually manufactured and calibrated. 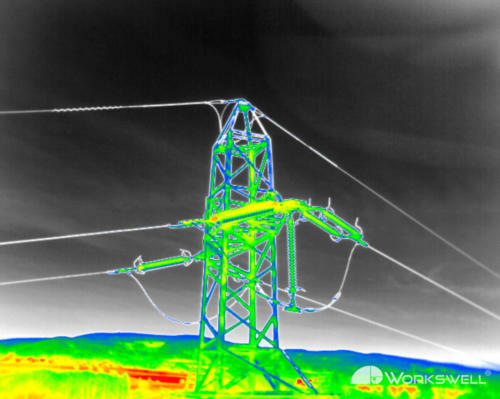 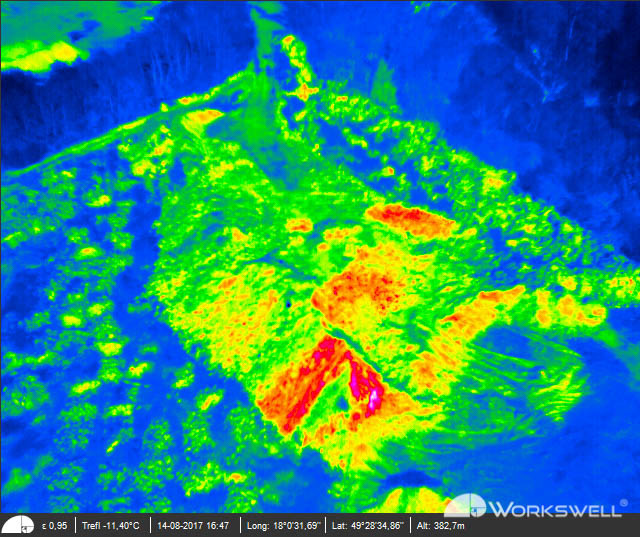 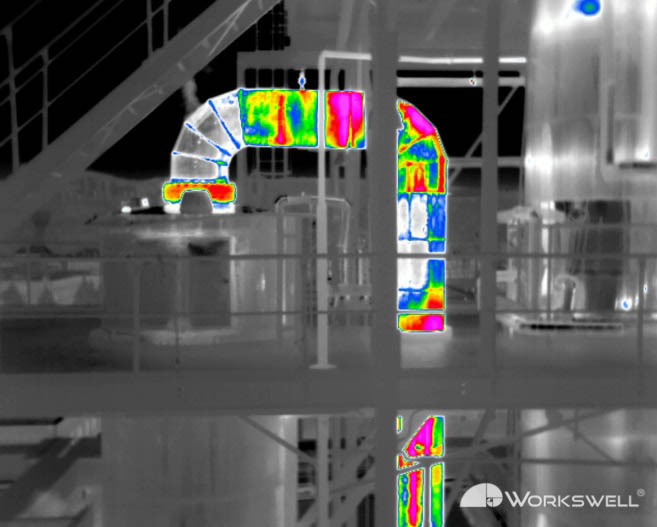 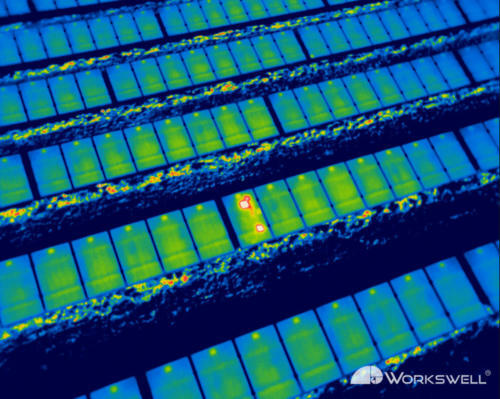 Thermal camera is equipped with a LWIR microbolometric sensor with 640×512 px resolution and the Super resolution mode functionality providing an option to have the final thermogram in the 1280 x 1024 px resolution. 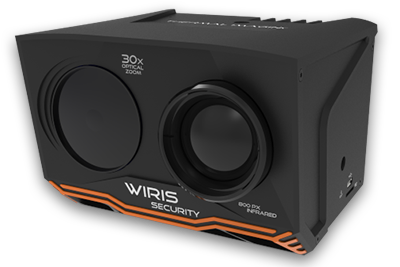 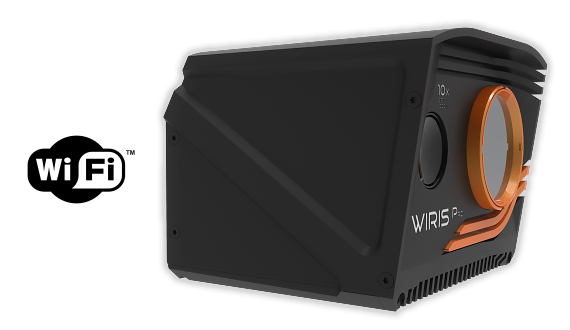 WIRIS Pro is on offer with a 50 mK temperature sensitivity, or 30 mK in the premium version. 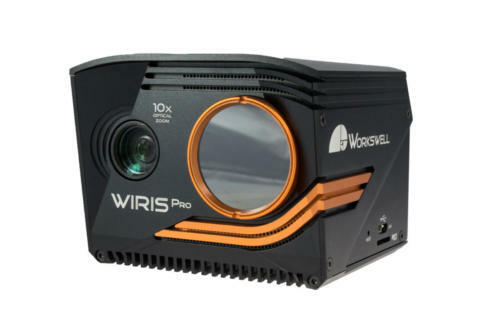 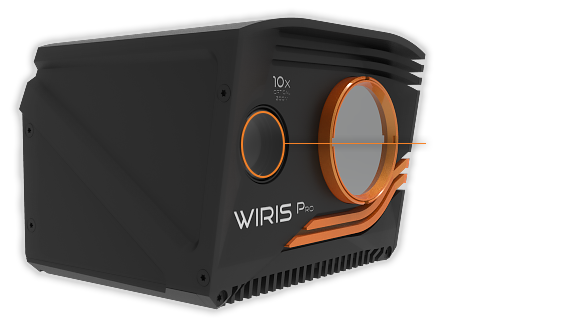 The RGB camera of WIRIS Pro comes with a Full HD (1920 x 1 080 px) resolution and, most importantly, it provides an absolutely unrivalled optic ultrazoom – as much as 10x (i.e. 6.9° to 58.2° field of vision). 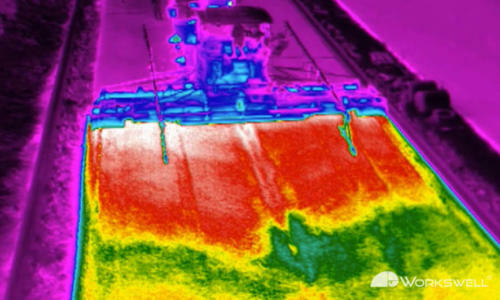 ZOOM is fully synchronous with thermal camera and makes a great inspection tool. 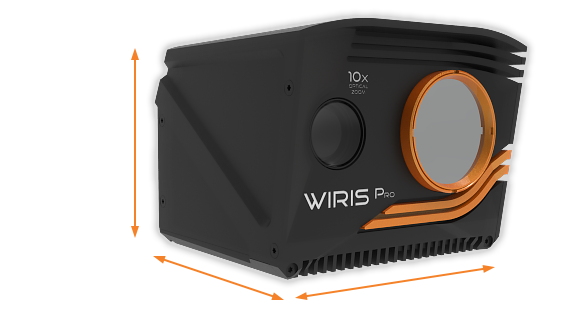 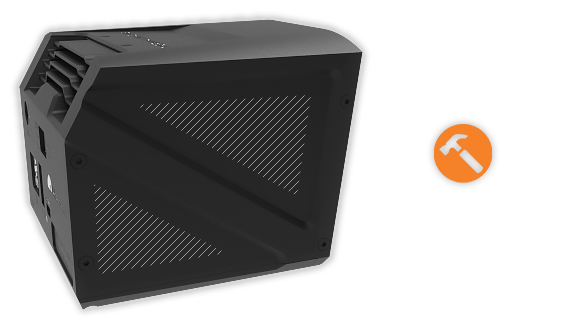 WIRIS® Pro is protected by a rugged case made of lightweight aluminium. 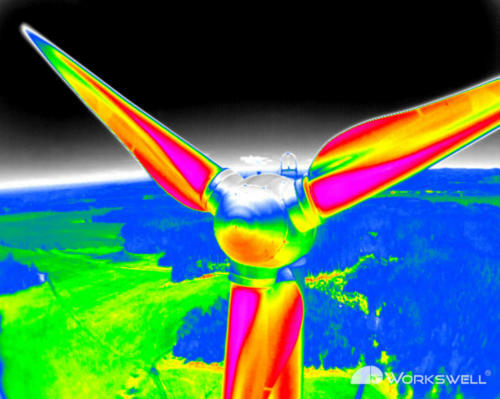 In addition, its most sensitive part, i.e. 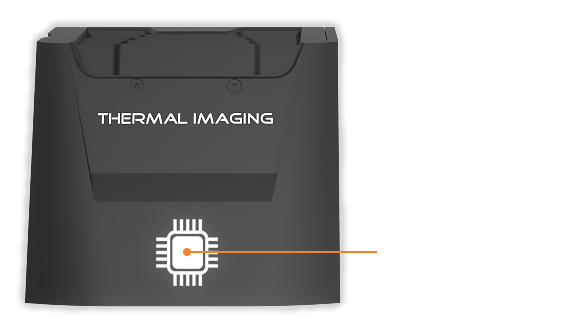 the thermal camera lens, is protected by a replaceable protective cap made of germanium. 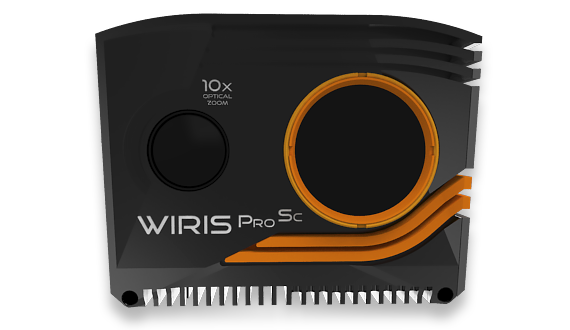 RTSP video streaming, image and commands transfer through Wi-Fi is among other WIRIS OS functionalities. 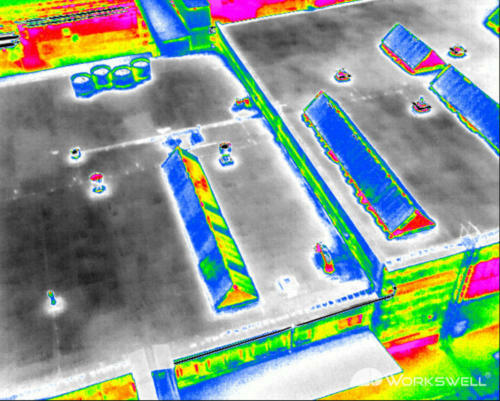 This feature is provided by the RJ 45 Ethernet port. 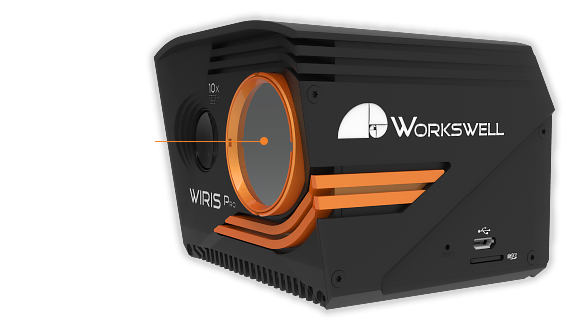 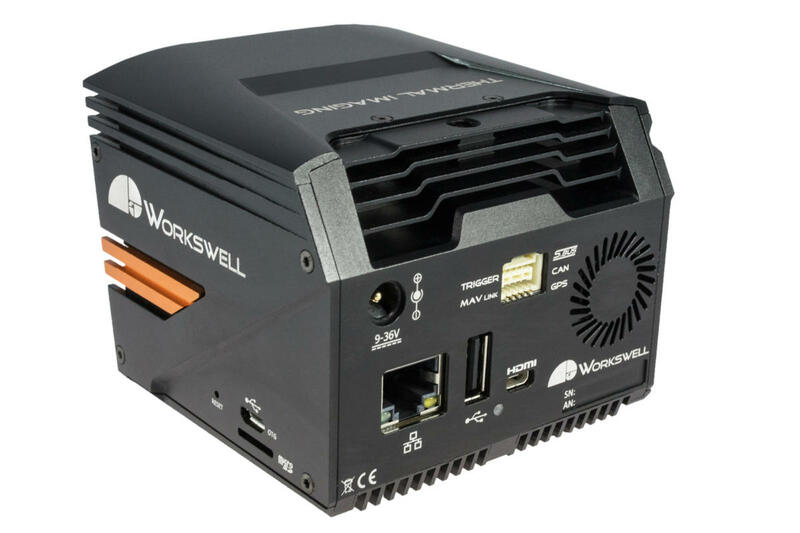 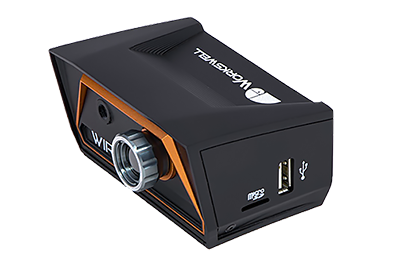 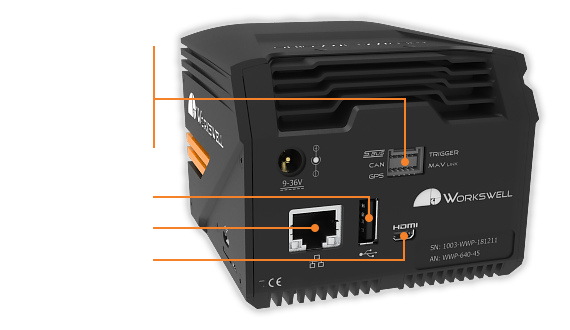 Workswell WIRIS® Pro camera is equipped with an internal SSD disc with 128 GB or 256 GB memory for recording.  It is also possible to save data to external USB disk or microSD card. 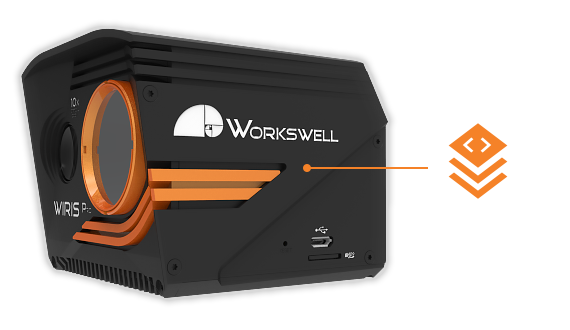 Along with Workswell WIRIS® Pro, we provide an SDK (Standard Development Kit) enabling you to develop own applications. 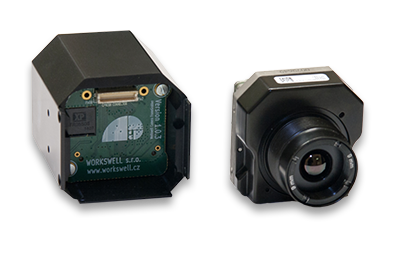 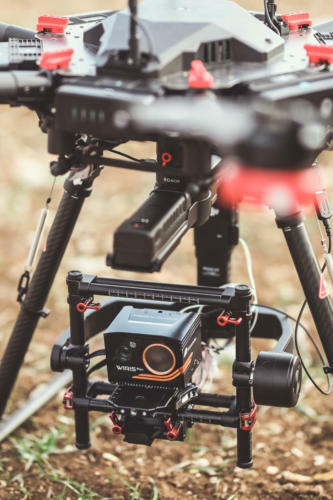 These libraries gives access to low-level functionalities and enables the application developer to fully maximise the potential of the camera hardware. 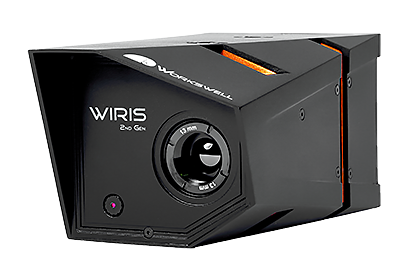 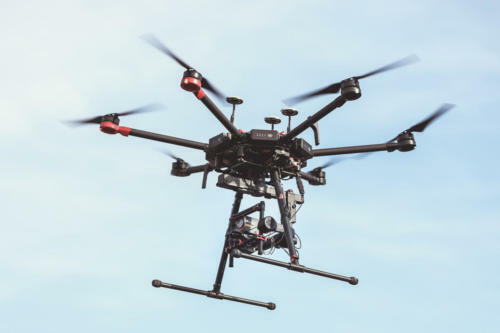 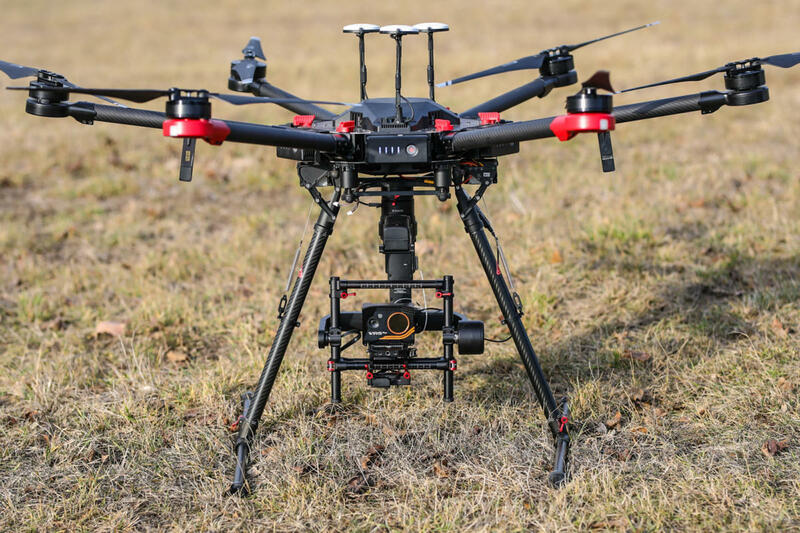 Workswell’s WIRIS® weighs less than 450 g, which very convenient for drone usage.